Styes are common, but they're also painful and bothersome. The medical term for a stye is hordeolum. Simply put, a stye is an infection of the oil-producing glands of the eyelid. Anyone can get a stye, but they are more common in younger people. There are two types of styes. External styes are located at the base of an eyelash follicle. Internal styes are found in the oil glands inside or under the eyelid. Both types form reddish bumps that look like pimples. It may be tempting to try to pop your stye, but don't do it! These painful bumps are not pimples. Squeezing them will only make them hurt more and won't make them go away any faster. Styes usually go away on their own within a week. If yours does not go away within this time, consult a doctor. Your stye may require prescription antibiotics. Wash your hands well before touching your eye. Dilute a small amount of "no tears" baby shampoo with warm water and apply to eye with clean fingers. Gently massage the area. Make a warm compress using a clean washcloth and hot water. Hold the compress against your eye for ten minutes. Keep the eye clean and do not wear makeup or contact lenses until stye is gone. Repeat warm compress and shampoo wash daily. The stye should be completely gone within a week. If it isn't, consult your doctor. The best treatment for a stye is a warm compress. Use a clean cloth or towel and place in warm or hot water. Squeeze out excess water and make sure the cloth isn't too hot to the touch. Place over your eye and hold in place for 5 to 10 minutes. Repeat this several times throughout the day until the stye disappears. Believe it or not, very gentle baby shampoo can be used directly on the eyelid to clean the area. The idea is to clear away bacteria and debris so the eyelid can drain naturally. Baby shampoo breaks down bacteria, cleaning and clearing the duct area. Use only a few drops of baby shampoo. 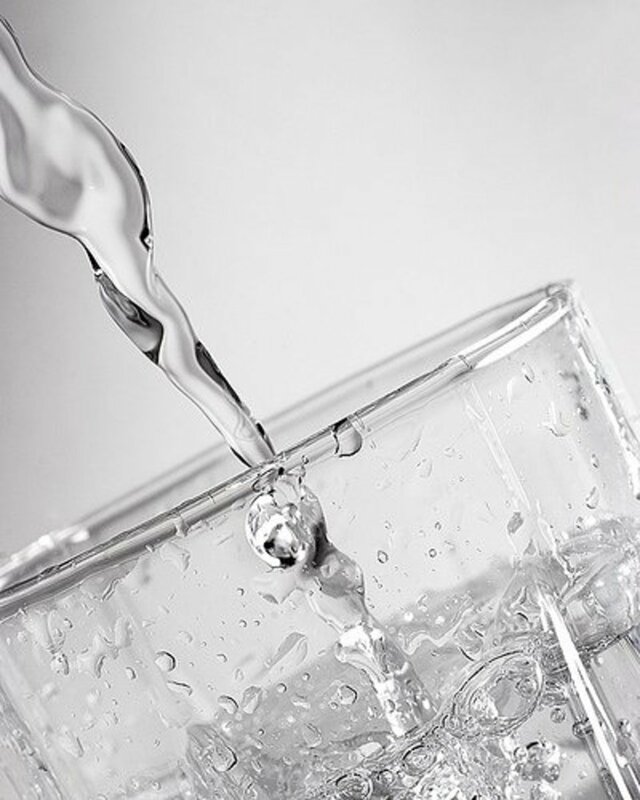 Dilute with warm water and, leaning over a sink, massage the eyelid gently with the soapy solution. Simple saline solution, the same type used to clean contact lenses, can be applied to the eye. Wash your hands first and massage the eyelid with saline solution to clean the area and encourage drainage. Use the same technique as you would for a warm compress. Soak some black or green tea teabags in hot water and place them over your eyes for 8 - 10 minutes. Do this several times a day. Green tea in particular is known for its antibacterial properties. Doctors recommend warm compresses more than any other treatment for a stye, but in some cases they may prescribe antibiotic ointment to hasten along the healing process. Apply with a clean finger. The methods mentioned above are supported by medical professionals. Following is a list of alternative treatments. Consult your doctor before trying these approaches to get rid of your stye, and never use any of these methods directly in your eye. Apply only in the form of a warm compress. Remember: Wash your hands before touching your eyes! Tea tree oil is an effective antibacterial, but it is also a potent essential oil. Never apply directly to your eye. Instead, add a drop or two to a cup of hot water. Soak your clean washcloth and squeeze out excess water. Apply as a warm compress for ten minutes. 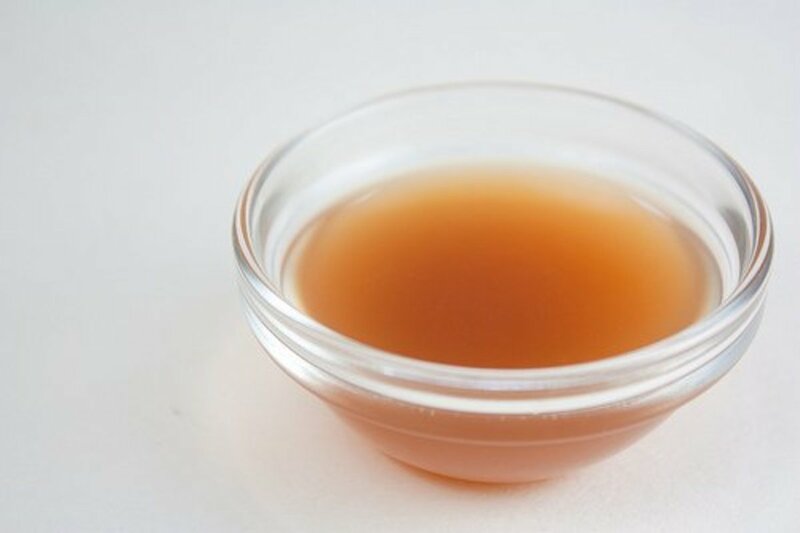 Apple cider vinegar is another antibacterial that may soothe your stye by reducing swelling and inflammation. Add a tablespoon or two to hot water and make a warm compress. Apply for ten minutes and repeat. Potatoes have anti-inflammatory properties and may help reduce swelling. Microwave a clean potato (with the skin on) for four minutes. Make your warm compress by soaking a clean wash cloth or small towel in warm or hot water. Squeeze out the excess water and wrap it around the potato. Apply this to your eyelid until it cools down (about 15 minutes). This can be repeated intermittently through the day. This spice is known for its antimicrobial properties. Studies haven't shown yet how much turmeric oil is safe to use, so don't apply the essential oil directly to your eye. Instead, add turmeric spice or oil to a pot of cold water. Put one teaspoon of turmeric into 2 cups of water and boil. Boil until the solution is reduced down to half its original amount. Pass the liquid through a fine gauze to remove all turmeric granules. Soak a clean cloth in the remaining liquid and apply as a compress. Make a hot compress using a clean cloth soaked in hot mint tea. Apply to your eye for 5 to 10 minutes. Repeat several times a day. You can even use the mint tea bag, if this is comfortable. Coconut oil has antibacterial properties, which may help fight the infection that caused your stye. Wash your hands and apply a bit of solid coconut oil to your stye to reduce swelling and pain. Some people claim that applying a peeled, hard-boiled egg wrapped in a sock to the eye helps draw out bacteria. Can't hurt to try! It is said that soaked guava leaves can ease the swelling and irritation of a stye. To try this method, soak a couple of guava leaves in hot water and place on a warm, damp cloth. Apply this compress slowly over your eyes. Apply aloe vera gel with a cotton swab to the affected area. Some swear by this method to ease the pain and swelling of a stye as it heals. Soak a chamomile tea teabag and allow to cool. Apply to affected eye to reduce swelling. Cucumber slices work well to reduce puffiness and swelling. Place slices on the infected eyelids to reduce inflammation and pain. Wash a handful of chard, spinach, or parsley leaves and boil in a little water for five minutes. Strain the liquid and let it cool. Soak a clean cloth in the liquid and apply to the affected area. Repeat this three times a day until the stye disappears. According to Ayurveda, an eye wash of dissolved alum may help ease the discomfort of a stye. To prepare the solution, mix 2 - 3 granules of alum in a cup of warm water. Soak a clean cloth in water and apply to the eye. Apply a bit of calendula ointment to the affected area to soothe pain and inflammation. Remember to wash your hands well first. Boil one teaspoon of coriander seeds in 1/2 cup water for 5 minutes. Remove from heat, cover, and let cool. Filter and then soak a clean cloth in the liquid. Use this cloth as a warm compress. Yes, saliva. Old wives' tales claim that styes can be cured in their early stages with the application of spit collected first thing in the morning. Saliva contains bacteria, so this method is not recommended. Another old wives tale tells of rubbing the closed eye with a gold ring. This story may originate from the fact that in many households Mother's wedding band was the cleanest object in the home, given that her hands were so often in soapy water. Again, not a recommended method. If you have a stye, don't wear contact lenses or eye makeup until the stye is gone. Avoid sharing contact lenses or eye makeup in general. There are several glands around the eyelid that drain through ducts onto the eyelashes. If something clogs a duct, that drainage can't happen and the gland gets backed up. 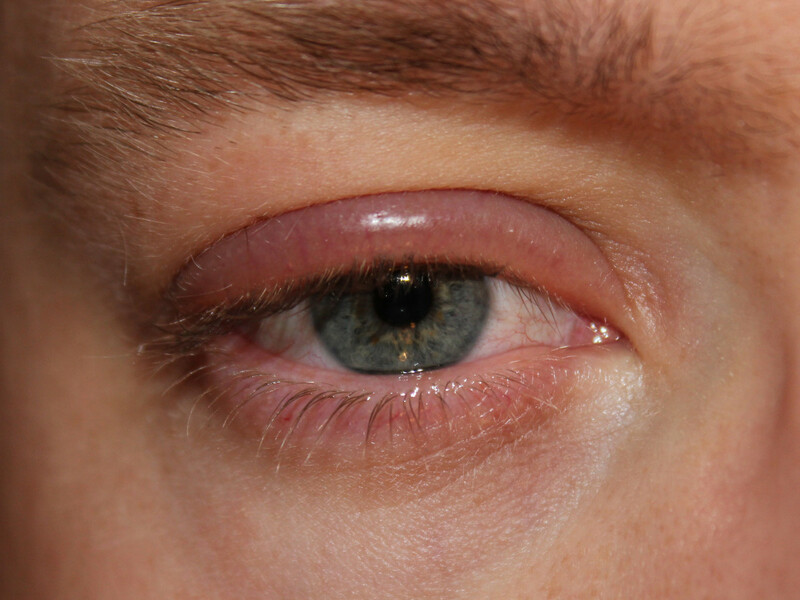 It becomes swollen and inflamed, causing a stye. Replace eye liner and mascara every 3-4 months. Remove eye makeup before going to bed. Always wash your hands and disinfect contact lenses before putting them in. No, styes are not contagious. While they do develop from bacteria, you can't "catch" a stye from simple contact with someone who has one. While bacteria from a stye could be passed to someone else, they would only rarely cause an infection in the receiving person. A chalazion is another type of eyelid infection. It can be hard to tell a stye apart from a chalazion. 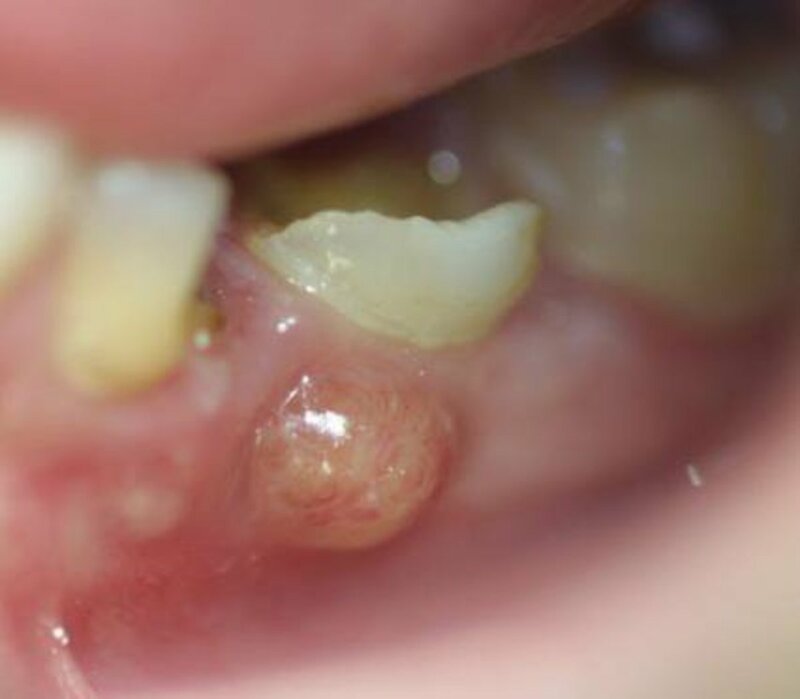 The main difference is that styes are quite painful and chalazions are not. 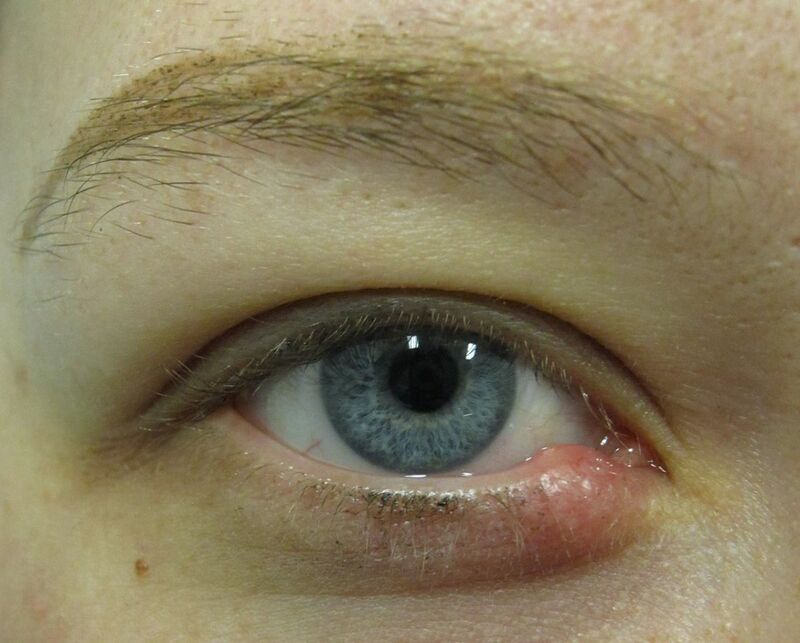 Sometimes an untreated stye can develop into a chalazion. If you are concerned about the bump on your eyelid, see your doctor. If you see pus coming out of your stye, wipe it away with a clean cloth soaked in warm water. No squeezing, pinching, or pressing the stye. Do not pop or touch it. This will make it worse. You must allow it to drain itself. Do not use eye makeup. If you do so, you are inviting an infection. To avoid spreading the stye, do not share your cosmetics and eye makeup. Styes aren't contagious, but it's best to avoid sharing towels, clothing, or pillow cases with other people. Avoid wearing contact lenses. They can become contaminated and the bacteria can be transferred to the uninfected eye. My first day of 7th grade starts in 3 days. I have had a stye, for about a week or two. I have put warm compress on my eye. Ive put aloe Vera on it. I have put tea on it.. It still hasn't gone away.. I really really hope it goes away before school starts. After one day I feel a little pain in my left eye..
Then after one day a stye started forming on my left eye .. It get very worse swollen, become red and pain. After 5-6 days it cured finally..
Then after 4-5 days again a little bit of pain started in my right eye. And next morning I observe that again I got a stye.. I was very angry and upset with this..
And now I also have a stye. Can you please tell me that why it is forming again and again.. I have even not touched dirty hands.. I am having styes for about a month.It first developed in my left eye.After a few days it developed in my right eye.The style on my left eye has harden.My right eye is continuously having states.By the time I get rid of one,another pops out.Does this mean I am in need of specs?And how can I get rid of the hard lump on my left eye? I have had so many styes in my lifetime, its insane. None of them are so bad they send me to the doctor, except for one when I was a toddler. But whenever I have a stye, or a boil, I put red onion on it or a chamomile tea bag. I had a stye for a week that would not go away using a warm compress repeatedly. I am so glad I went to the doctor today because he said it was starting to form an abscess. I would definitely recommend seeing a doctor sooner than later if the stye doesn't go away in just a few days. I have this stye just now ?? Can i use aloe vera if it small i drink antibiotic and i use aloe vera !! I just got a stye and this sh*t screws it all up. It's Saturday and my class starts on Tuesday. I'm so screwed it's so embarrassing to have all of the students in school looking at you. PLEASE DON'T FALL FOR THESE SILLY REMEDIES. The only one that is proven to work is warm compresses. If your stye (medically known as a "hordeolum") doesn't go away in a week with a steady schedule of warm compresses (4 times a day for at least 10 minutes each), PLEASE go see your optometrist so he/she can prescribe you an antibiotic or steroid. Otherwise, your stye can develop into what's called a "chalazion," or non-infective, hardened lump, and these are often only removed surgically. I am a doctor and outraged at some of your remedies. 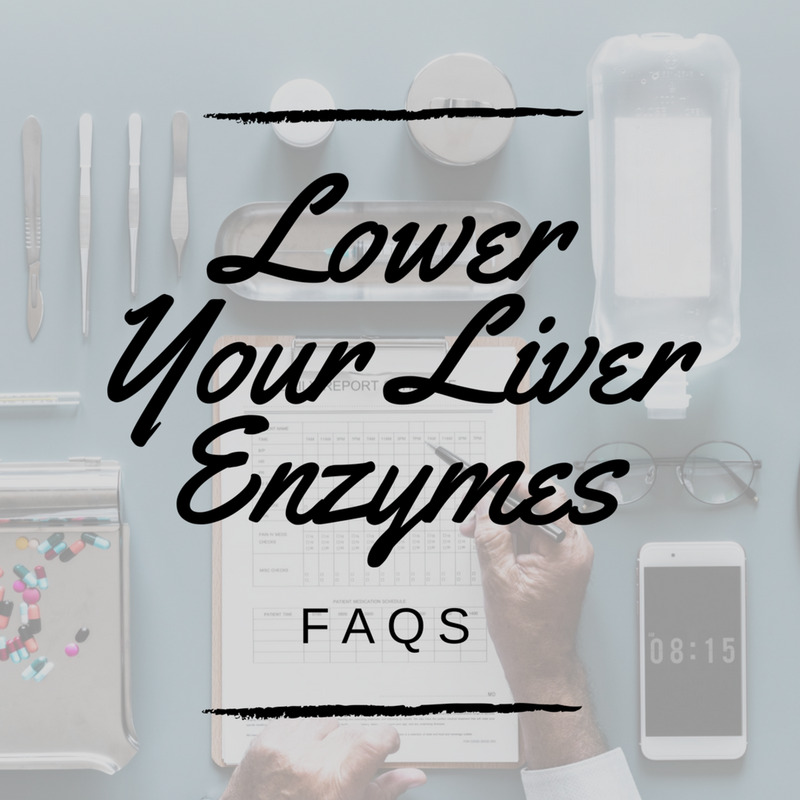 Sime tips are helpful, but you should get your facts straight. Saliva besides having antibacterial enzymes it also has multiple germs....not recommended. Eggs also have multiple bacteria in them if not cooked properly. Just handling eggs can be disastrous for eye help. Styes are NOT contagious, but like any infections can be spread from person to person. 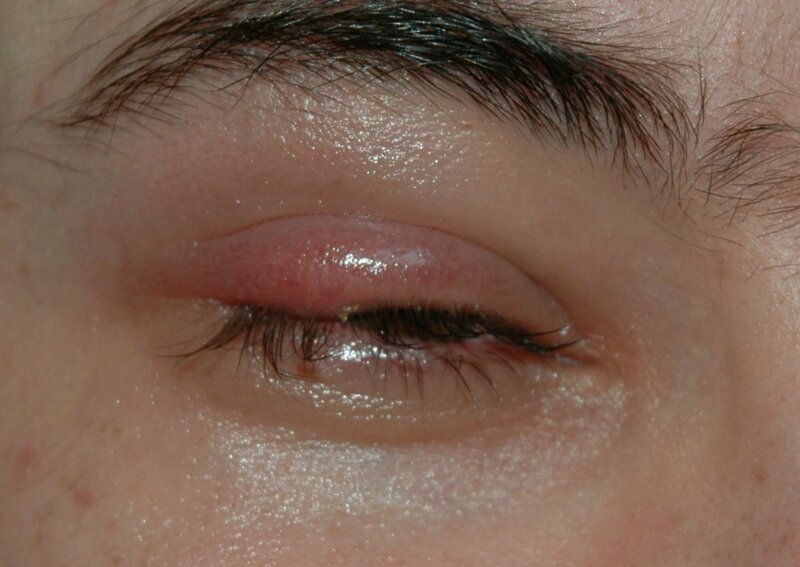 In the case of a stye, if person pops it, of course you do not want to spread the pus around. That's the sane same with pimples, you don't want to touch others or things with pus filled hands. 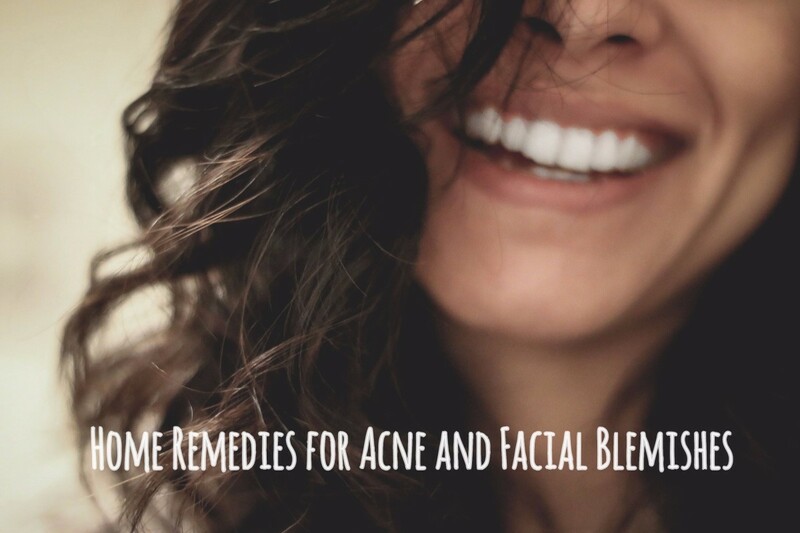 However, pimples are not contagious, but another person may develop something else due to poor hygiene. Thanks. Started at a new school and my eye has major swelling went to doc and he gave me eye drops not sure how affective its sat. This needs to go down by monday for school! I hate styes been dealing with them for over 3 yrs they go and come every time dirty happens to get in my eyes as i write i have one in my right lid and it hurts . Hi, I have had a stye for a year. It was one of the worst things I had to live with. It had gotten worse and some days it's fine and then it would be terrible again. I didn't want surgery so my remedy was Vicks. I up it on every night for the month of July and till now. It had decreased dramatically. It's barely noticeable now and almost gone. I've had my stye for 2- years almost and I've had it cut 3 times at the doctor, used hot compresses, and eye cream. nothing works and I'm too scared to go to the hospital or try getting it cut AGAIN! Hot compress gets rids of them. This thing is killin me and i have finals.. It's stupid having the whole school staring at you.. I have three midterms tomorrow and I can't afford to miss school. I need this thing gone and I've tried a few of these and they don't seem to work. I've had a stye for almost 7months !omg I've been trying to get rid of it and NOTHING is working! Everyone at school is like wtf is wrong with ur eye and what am supposed to say??? And taking pics? Ugh.its horrible. Sooo I used all these and it got worse ..... HELP !!!!! I need it better before school!! Good information to have on hand in case one does get a stye. I have had one and it is not fun (not pretty either! ).